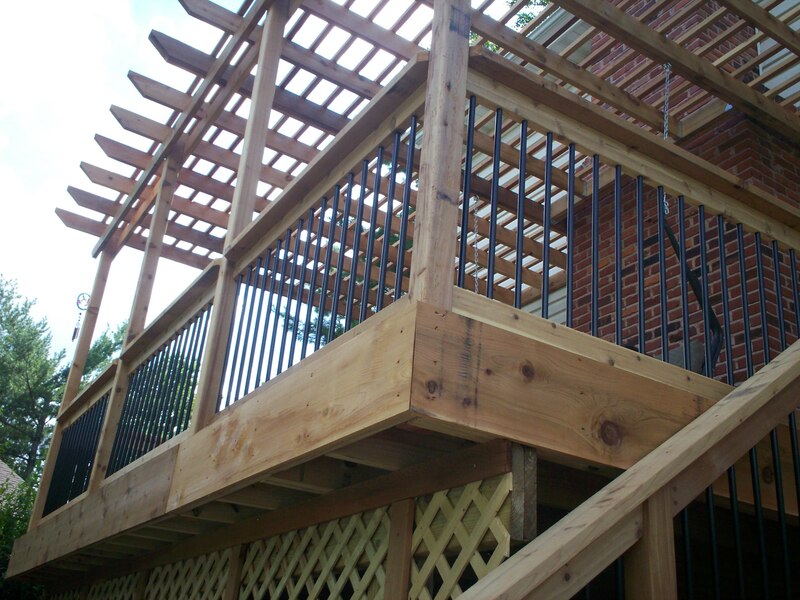 You are currently browsing the tag archive for the ‘best deck contractors St. Louis Mo’ tag. 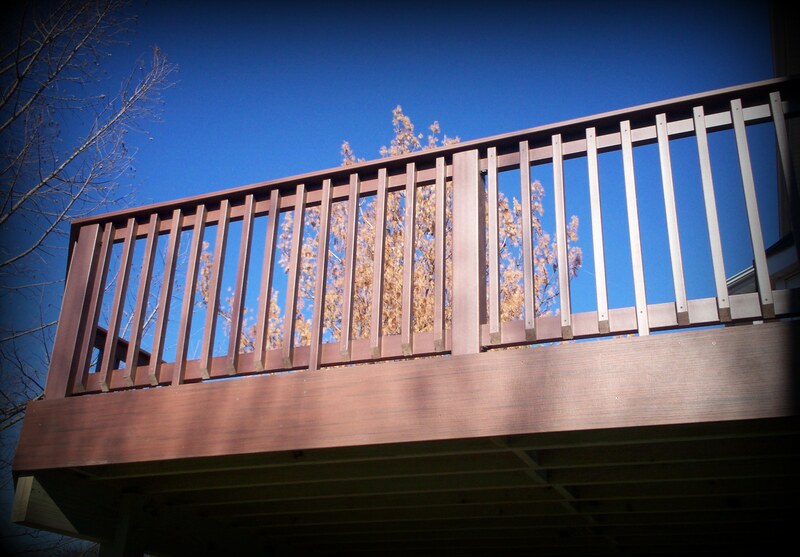 TimberTech Decking: Why we love it and you should too! Each year, tens-of-thousands visit this site looking for answers to questions about outdoor living. 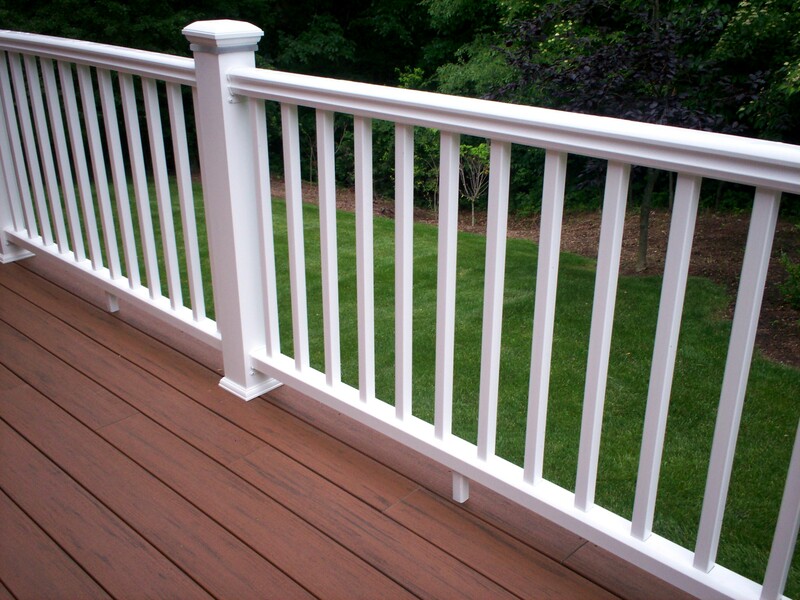 From general design advice to building material comparisons — and everything-in-between — folks can find helpful articles about decks, porches, pergolas or other outdoor spaces. But one article in particular, is viewed frequently, Archadeck Gives 5 Stars To (TimberTech) Earthwood Evolutions Decking. But why? When a homeowner decides on their project design, the next big decision is material choice. And beyond the architectural plan, material selection will heavily influence price, style, and maintenance.